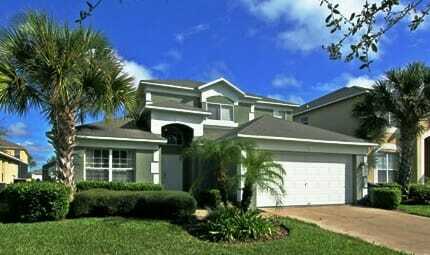 Over the years we have had request from guests desiring to see the specific Orlando vacation rentals homes which they will be renting. 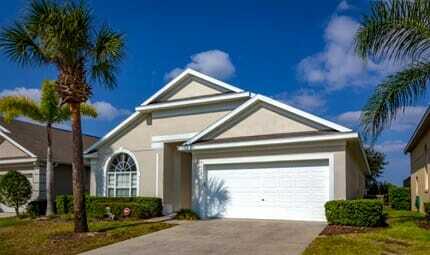 These homes are reserved in a completely different way than their less expensive counterparts. 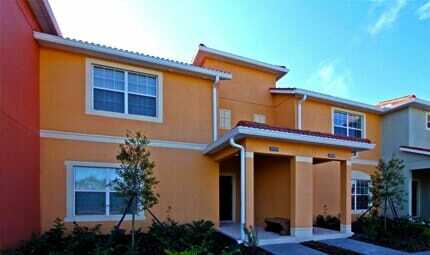 We have featured over 100 homes in this category. 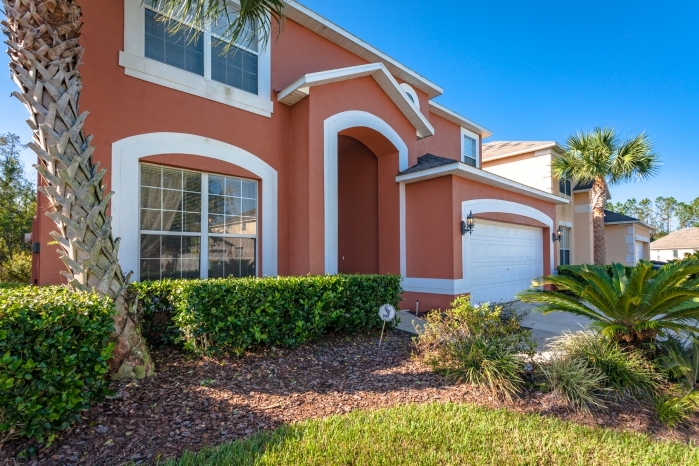 If you want to select your specific Orlando vacation rentals homes please select the number of bedrooms below and hit the select button. 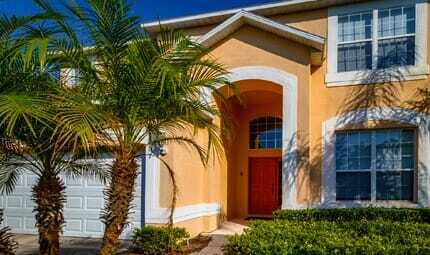 It is fun to reserve a home in this category because you get to look through all the houses available for your vacation dates and choose the one with the amenities that most closely meet your preferences. 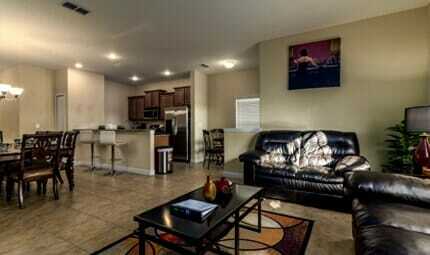 It’s exciting to pinpoint the house of your dreams and when you arrive know exactly what to expect. 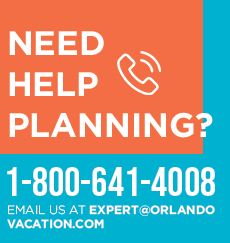 Eliminate frustration and let us plan your stay in Orlando, FL.